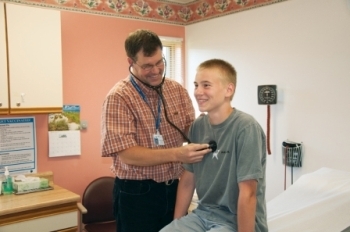 Located on beautiful Lake Memphremagog, North Country Hospital provides a full range of services, including 24-hour physician-staffed emergency care, physician practices, medical clinics on campus, birthing center, renal dialysis center and medical/surgical and intensive care. North Country Hospital is a private, non-profit, acute-care community hospital serving 20 communities in a two-county area in the Northeast Kingdom of Vermont. In addition to a population base of 30,000 residents, the hospital provides care to the many area visitors. Founded in 1919 by a group of area citizens, Orleans County Memorial Hospital opened in 1924. 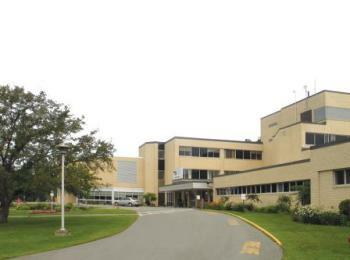 The present North Country Hospital opened in 1974. At North Country Hospital, quality patient care is our greatest commitment, employees our greatest asset, excellent patient experience our greates accomplishment, and the health of the community our greatest responsibility. North Country Hospital provides health care that is safe, effective, patient-centered, timely and efficient to the residents of Orleans and Essex counties. 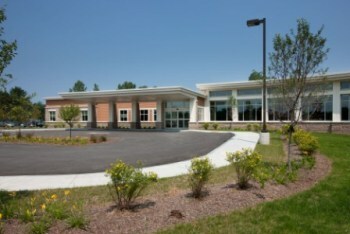 Services include: 24-hour Emergency Department, Medical/Surgical Units, Intensive Care, Birthing Center, Breast Feeding & Childbirth Education, Cardio Pulmonary Rehabilitation Stress Testing, Clinical Dietitian, Community Resource Center Library, Diabetes Education, Dialysis, Digital Diagnostic Imaging & Mammography, MRI, CT Scanner, Bone Density, Ear Nose & Throat, Laboratory/Pathology EKG, Neurology EEG, Occupational Health Services, Oncology & Hematology, Occupational & Speech Therapy, Ophthalmology, Orthopaedics, Pain Treatment Center, Physical Therapy, Pulmonary Health & Conditioning, Pulmonology, Respiratory Care, Sleep Lab, Social Services Support Groups, Surgical Services, Ultrasound, Visiting Physcians & Wellness Center. North Country Hospital is a member of the American Hospital Association and the Vermont Association of Hospitals and Health Systems. It is licensed by the State of Vermont Department of Health and is certified by the Department of Health and Human Services as a provider under the Medicare program. North Country Hospital has been added to your trip.